Ever-evolving, the Contemporary Composers Web Archive is an extension of an existing collaborative collection development agreement between Ivy Plus Libraries and music librarians at Brown University, the University of Chicago, Columbia University, Cornell University, Dartmouth College, Duke University, Harvard University, Johns Hopkins University, the University of Pennsylvania, Princeton University, and Yale University. The agreement identified approximately 1,500 globally based contemporary composers of sufficient importance, and underscored a shared commitment to have each composer’s published and printed works collected at a comprehensive level by at least one participating Ivy Plus Library. Under the agreement, contemporary composers are defined as: those twentieth-century composers still active in 1975; works by those composers deceased after 1975, but published for the first time in significant new editions after 1975; and / or composers active after 1975. Curious about what goes into preparing a chosen website for the Archive? Finding the right website. We all know that the web is as vast as it is cluttered, and part of our work involves finding the correct content we’re looking to capture. Because the Archive exists to collect only official webpages, there remains a lot of freely-available content that we don’t want. 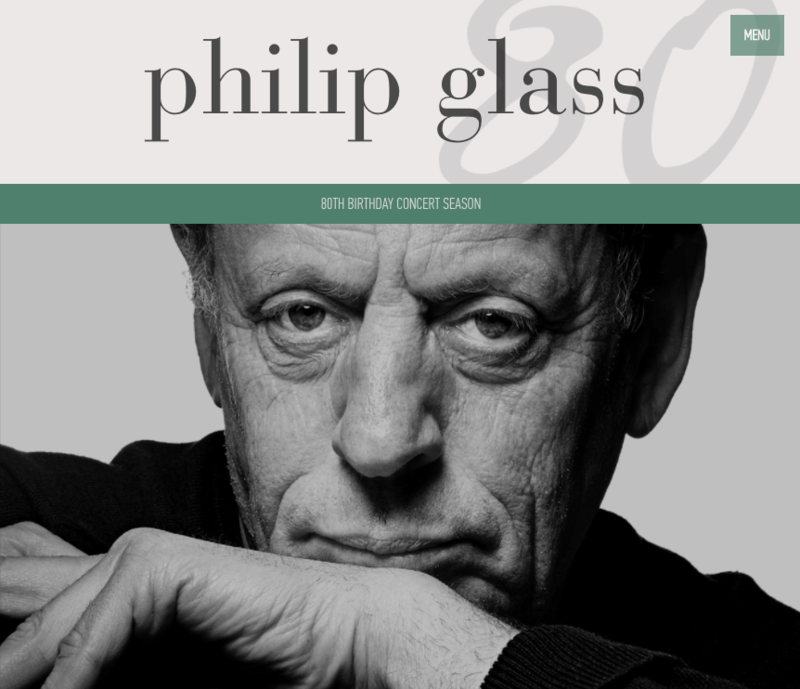 Take from our list Philip Glass, for instance, who has an official website — http://philipglass.com/ — as well as a Wikipedia page, a Twitter account, a Facebook page, an IMDb entry, and a fan site. Or, try to track down the correct Jon Nelson — who, according to a quick Google search, may teach at the University of North Texas, lecture at the University of Buffalo, lead the Jon Nelson Band, or produce music in Sun Prairie, Wisconsin. This is when consulting with our music librarians — and checking our findings against their supplied definition of contemporary — helps. Another strategy involves turning to the Library of Congress, and its Name Authority Headings, for guidance; i.e., if a name in question reveals a birthdate of 1656 — so, the seventeenth century — we know we’ve got the wrong composer. Which Jon Nelson do we choose? Collecting metadata. 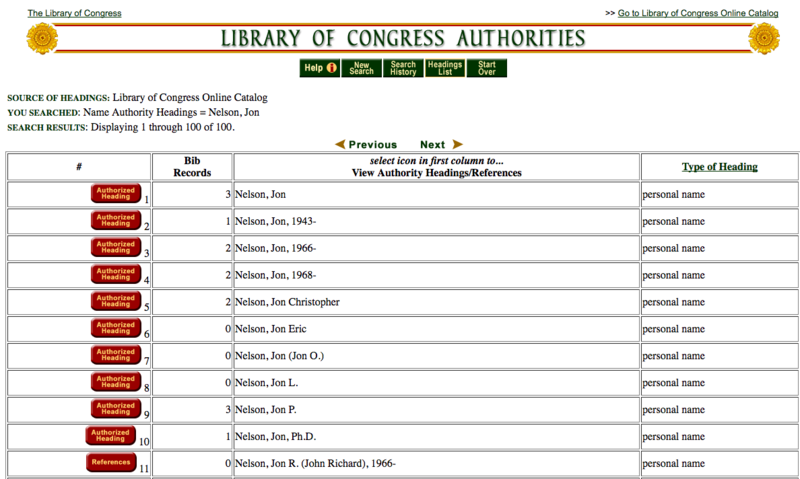 All websites included in the Contemporary Composers Web Archive contain website-level metadata in Archive-It, including: the composer’s name (in the authorized heading from the Library of Congress) as the subject, the title of their website, and the language — or languages! — in which their website is written. It often takes a bit of sleuthing to compile this information accurately: the world of web archiving recommends no official metadata structure — yet! 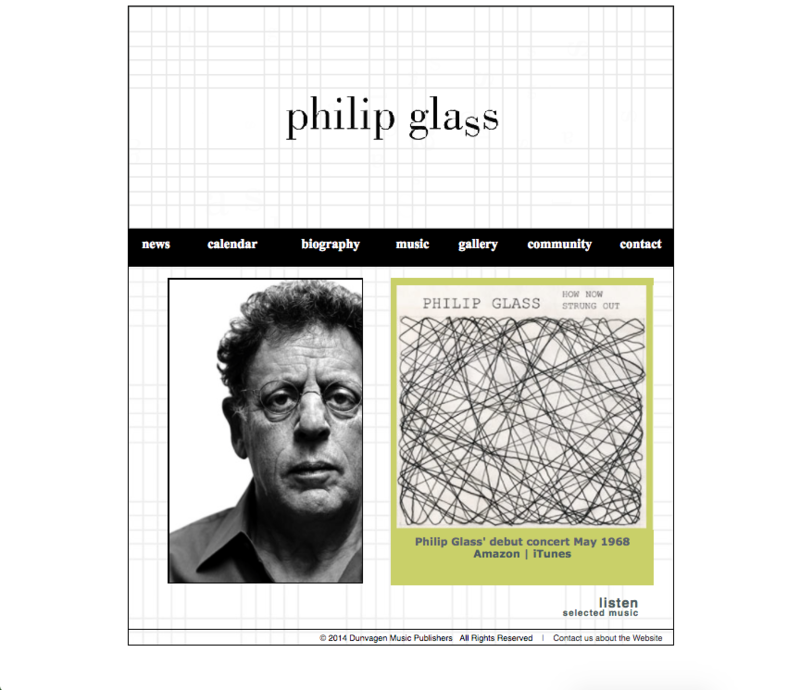 — so pulling, say, a title from a website is often a judgement call made by the archivist doing the work. Is the title the website’s header? Is it the text that appears on the tab of your Internet browser? Is it a combination of the two? Testing, testing, testing. Before Ivy Plus Libraries adds sites to the Archive and makes them available publicly, the archivist runs a test crawl of the site (or larger collection) using Archive-It. This gives the Program a chance to run quality assurance and make sure we understand: how much data will be collected, what may prove difficult to capture (like interactive maps, or social media), and what may need to be collected in addition to what’s already been nominated (like a composer’s blog that lives on a different domain). Test crawls allow the archivist to identify problems that aren’t apparent by merely looking at the live site, and enhance the overall quality of the Archive. The Ivy Plus Libraries Web Collecting Program is a collaborative collection development effort to build curated, thematic collections of freely available, but at-risk, web content in order to support research at participating Ivy Plus Libraries and beyond. 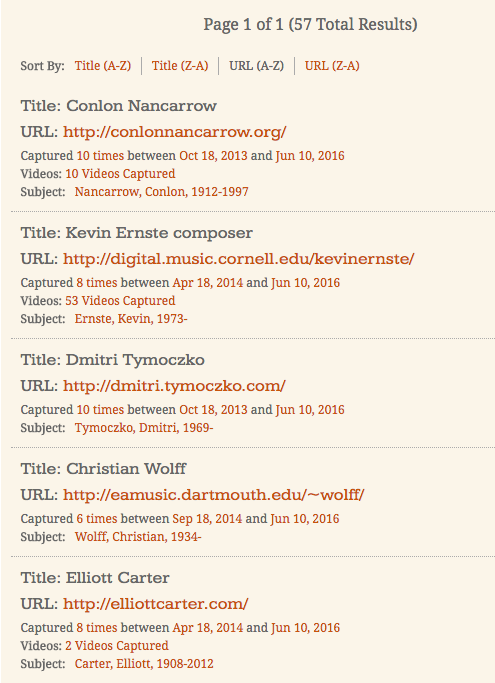 The Contemporary Composers Web Archive will continue to expand as those composers currently absent from the Internet create websites and / or new composers are added to the project by Ivy Plus Libraries Music Librarians. Ivy Plus Libraries is also focused on significantly expanding its second collection — the Collaborative Architecture, Urbanism, and Sustainability Web Archive, devoted to the related topics of architecture, urban fabric, community development activism, public space, and sustainability — and building new collections. 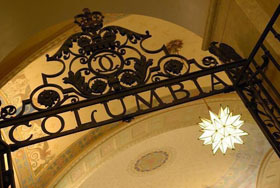 For more information about the Contemporary Composers Web Archive — or, if you’re a selector curious about building new collections in partnership with the Ivy Plus Libraries Web Collecting Program — please contact Samantha Abrams at sea2162@columbia.edu, or (212) 854-1482. This entry was posted in News on October 2, 2017 by Nick Patterson.